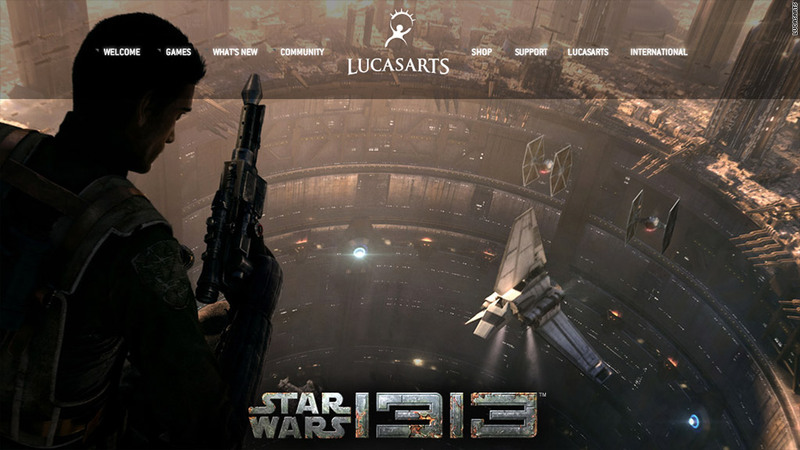 Disney is shutting down LucasArts, maker of Star Wars video games, such as 1313. Fresh off its acquisition of LucasFilms, Disney is shuttering LucasArts, the company's video game division. As first reported by Game Informer, Disney plans to take the many franchises under LucasArts' control and license them to third-party game developers. LucasFilm said it would lay off workers "across the organization" as a result. LucasArts is best known for its work in the 1990s, including many, many Star Wars games (Rebel Assault, Super Star Wars, Rogue Squadron) and its innovative Adventure games (Maniac Mansion, The Secret of Monkey Island, Grim Fandango). But the company has taken a backseat as of late, dropping only a couple of new Star Wars titles, Lego-ized versions of Star Wars and Indiana Jones games, a reboot of the Monkey Island franchise. All were good, but none reached the heights of the studio's previous work. "After evaluating our position in the games market, we've decided to shift LucasArts from an internal development to a licensing model, minimizing the company's risk while achieving a broader portfolio of quality Star Wars games," the company said in a statement. Disney (DIS) bought LucasFilms in October for $4 billion, making Lucasfilm owner George Lucas a significant shareholder in the media giant.